Well, this is my last full week at the University of Massachusetts before I take a 2 month leave-of-absence to participate in the Human Exploration Research Analog (HERA) mission at the Johnson Space Center in Houston, TX. 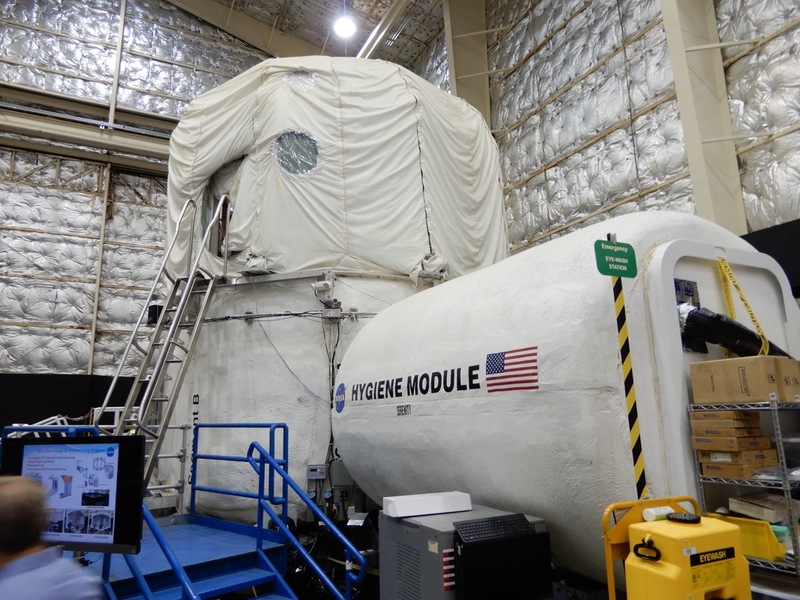 I will be living with 3 others in the HERA habitat for 45 days, during which time we will have very limited contact with the outside world, eat delicious freeze-dried foods, shower in a ‘hygiene module’, and simulate flying a spaceship. Weird? Exciting! Our Fake Space mission will take us to an asteroid where we will collect some rocks, turn around, then ‘fly’ back home to earth. The overarching goals of the HERA mission are to better optimize the work flow and quality of life for future astronauts during space travel, and, more generally, to understand how isolation and confinement affect human psychology, physiology, and small group dynamics. I have always had a strong interest in space exploration. During my time at Brown University, where I lived and worked with people directly involved in NASA space missions, that interest grew, and now I have the opportunity to participate in the human space program. I feel very lucky to be selected for the crew, and I couldn’t be more excited. I think it will be a significant personal challenge for me. I’m especially grateful to my PostDoc advisors, Isla Castañeda and Julie Brigham-Grette, for being so supportive of this rare opportunity. Wish me luck, enjoy some snapshots of the HERA habitat, and please let me know if you have question about the mission! !